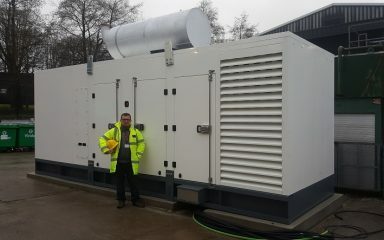 Hampshire Generators offer a wide range of brand-new generators from the biggest names in the industry. 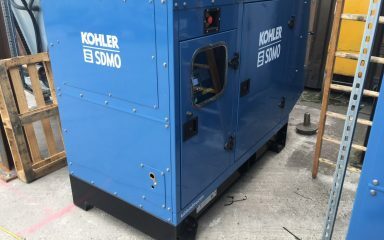 We offer the highest quality and most reliable generators from well-known brands such as Hyundai generators, Pramac generators and SENCI generators. From diesel generators to petrol generators, backup generators to agricultural generators; we cover all options with new generators for sale. 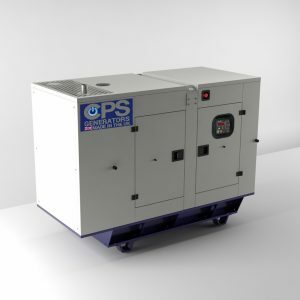 Why Choose Hampshire Generators For New Generators For Sale? We are ISO 9001 accredited for quality assurance. Many brand-new generators will come with a full warranty. This means that if any unforeseen problems arise, they will be fixed, free of charge, by the manufacturer. 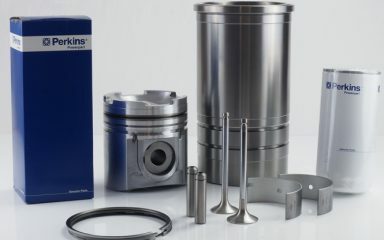 With a warranty, the customer is not responsible for any of the unforeseen problems. 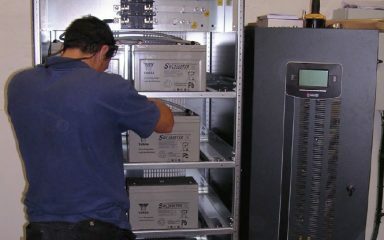 In some cases, second-hand or refurbished generators will come with a warranty too. However, this is likely to be a shorter timespan than buying a brand new generator. 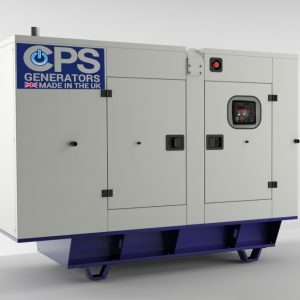 New generators for sale will have limited use and pressure on the engine, meaning you are less likely to suffer any problems with it initially. As the wear and tear increases, you are more likely to face issues. With a brand-new generator, you’ll have new parts that should all be working in perfect order. While used diesel generators and second-hand generators may be cheaper to buy, new generators are often more cost effective. New generators especially from leading brands such as Pramac Generators and Hyundai Generators, tend to be more efficient. 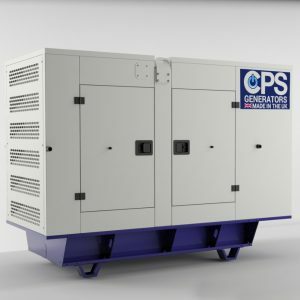 This means they are the most cost-effective in the long-term, especially if you choose a fuel-efficient generator such as diesel generators for sale. 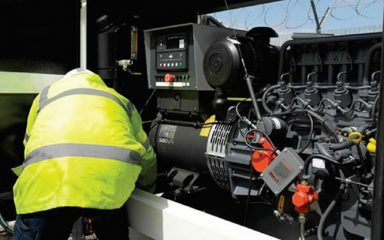 New generators for sale will have undergone strict safety checks to ensure they are fully compliant and entirely fit for purpose. 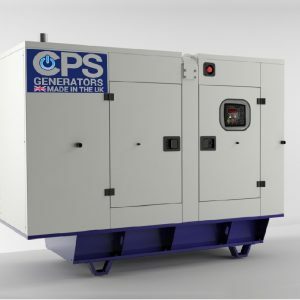 Buying a new generator provides customers with the peace of mind that the generator is safe to run and has met all the necessary safety requirements. 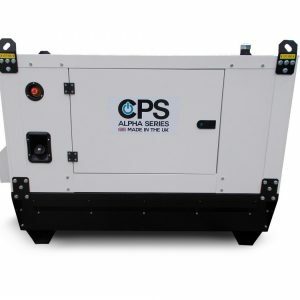 New generators serve a great purpose as a back-up generator. Using a new generator as a back-up generator means that you’ll always have a reliable source of power in any event. 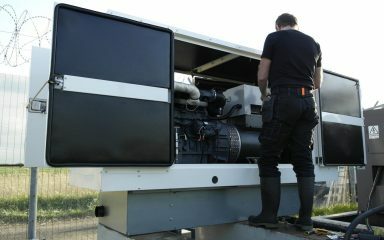 Hampshire Generators are well known in the industry for supplying the best quality new generators. Whether you are looking for a heavy duty generator, welder generator, marine generator or a diesel generator for sale; we can help. Either browse our extensive selection online or get in touch for expert advice to help you find the right generator for your needs.